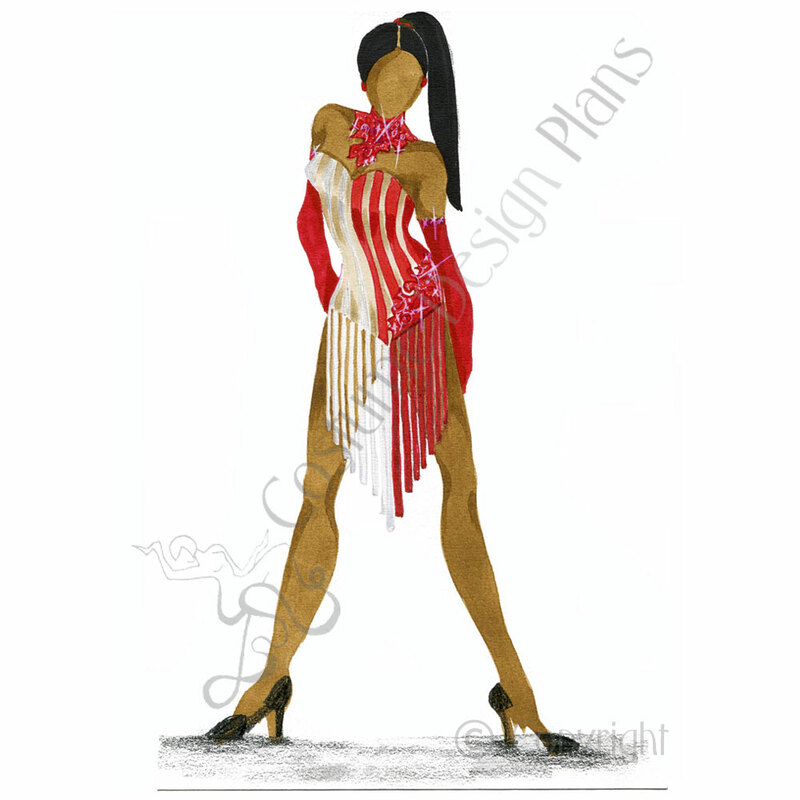 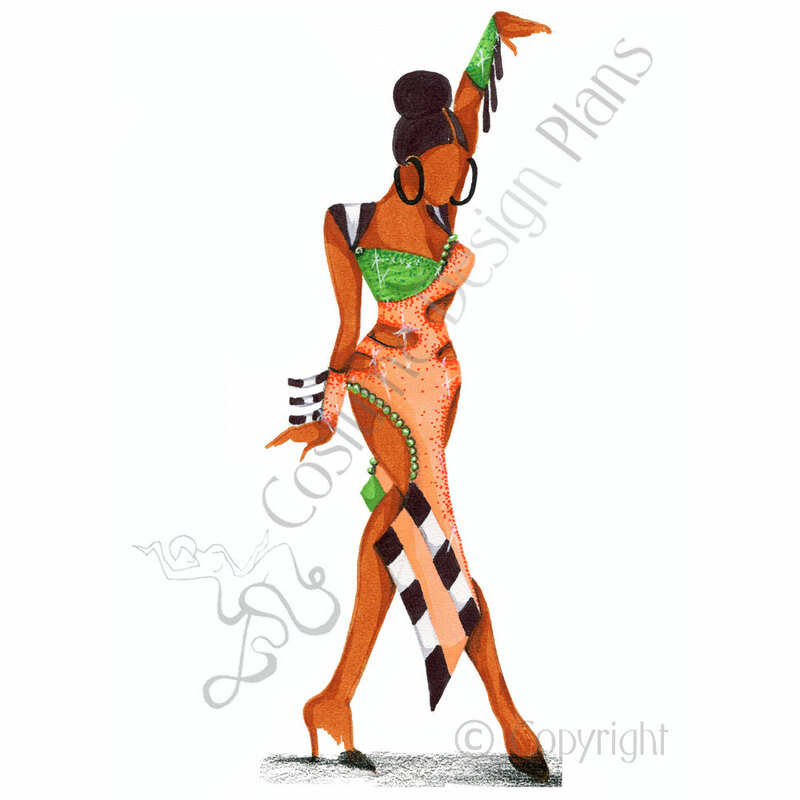 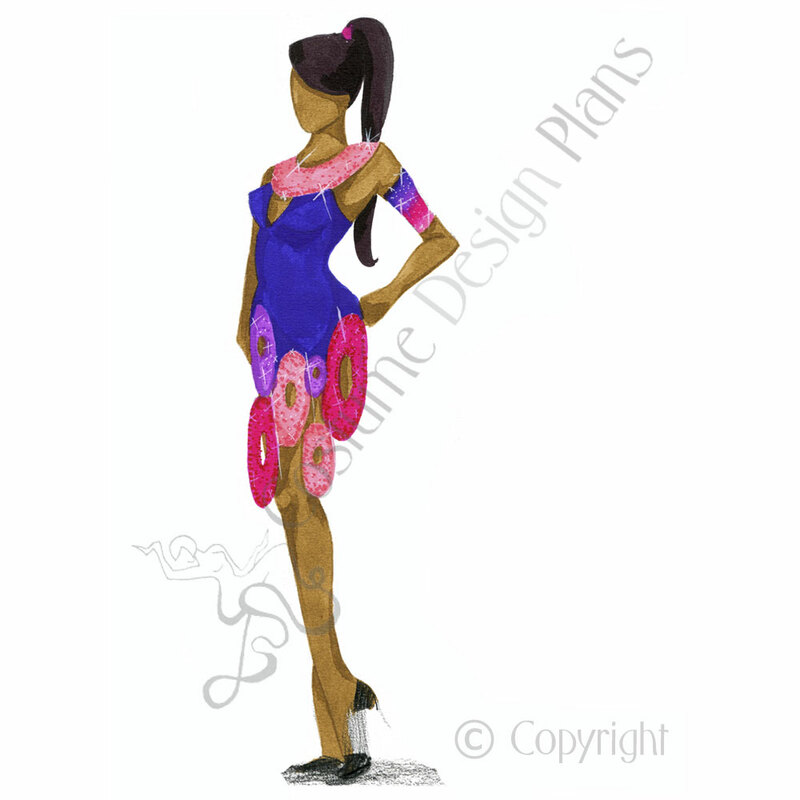 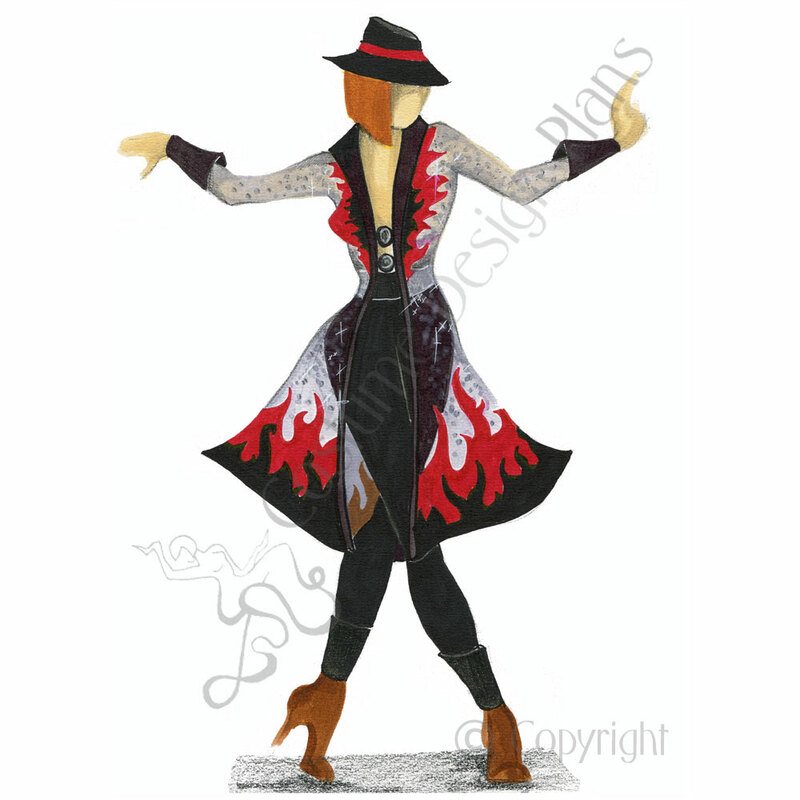 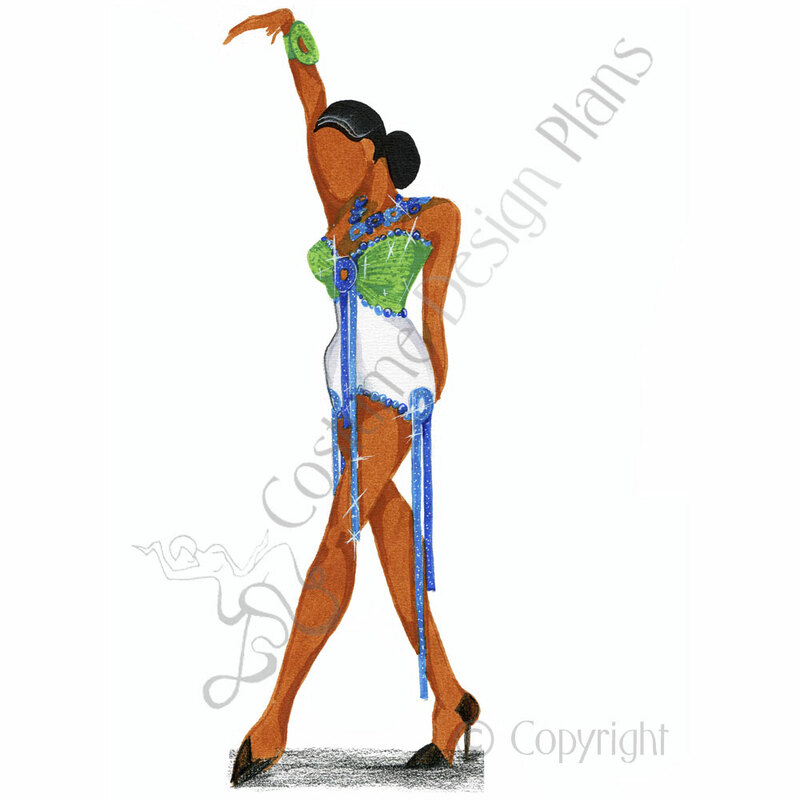 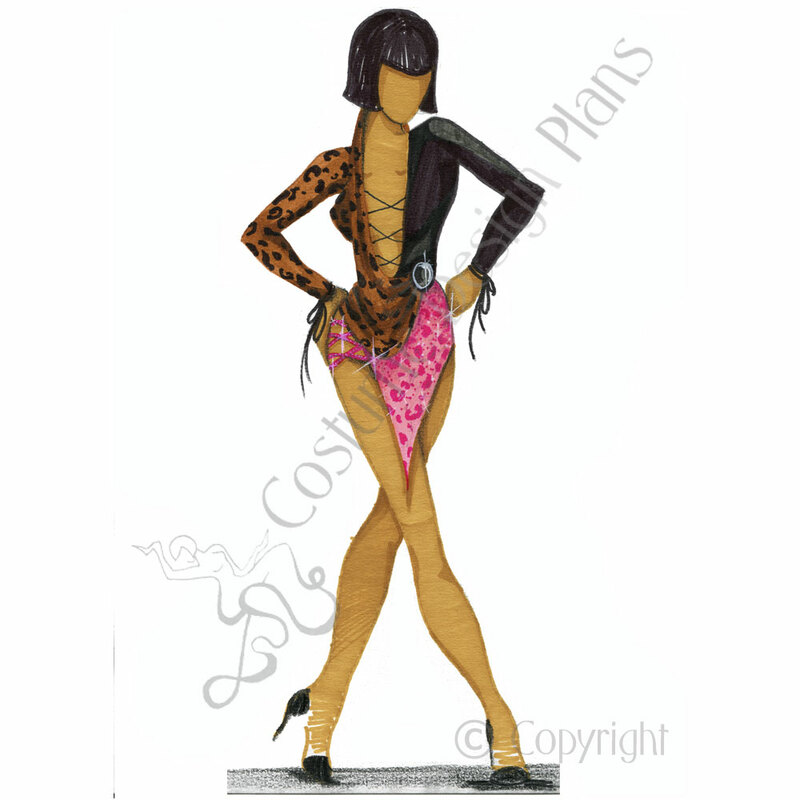 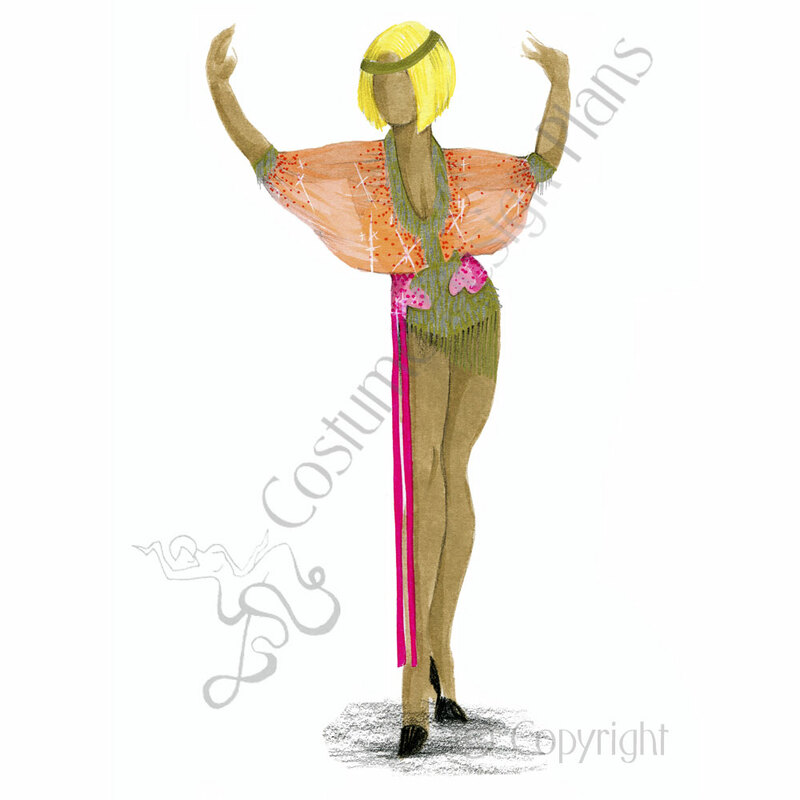 We offer ready Costume Design Plans for Dancers, Singers and Circus performers. 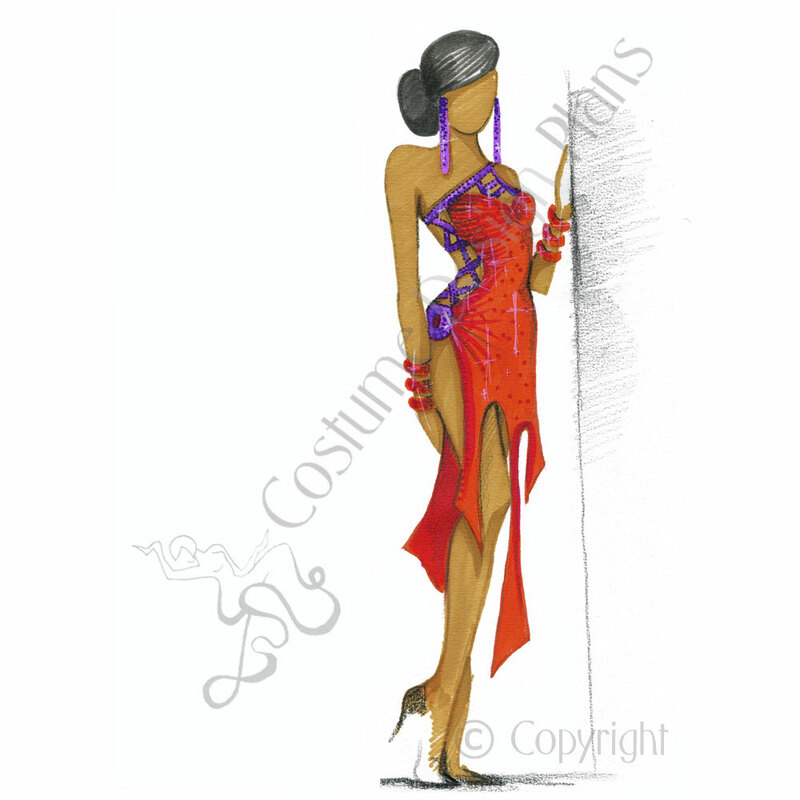 Just take a look at our ready plans, and if you would like a stage dress of your favourite plan, ask for a quote! 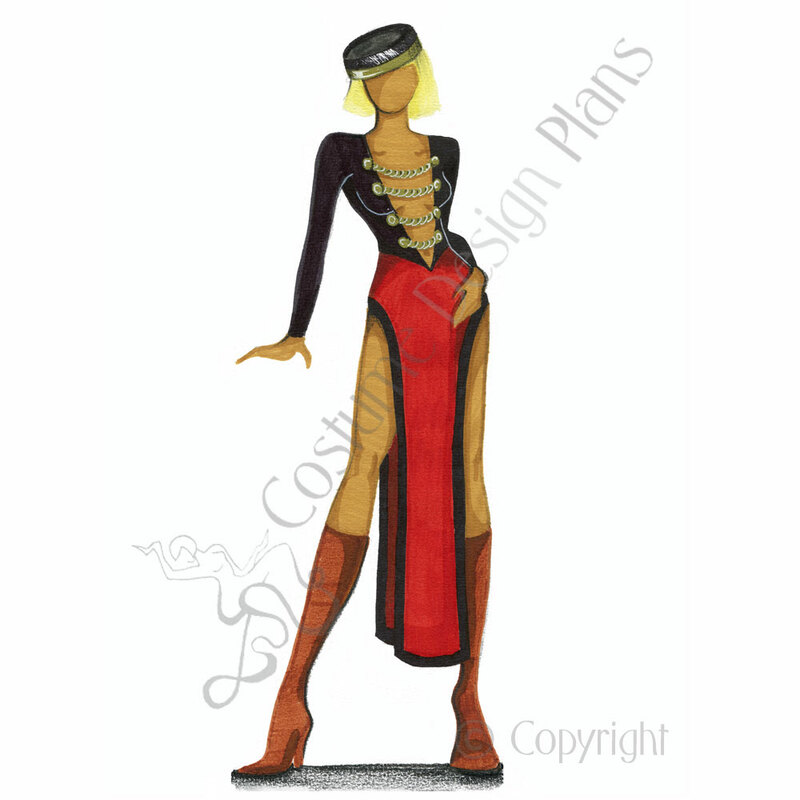 You don’t find the right design what you are looking for? 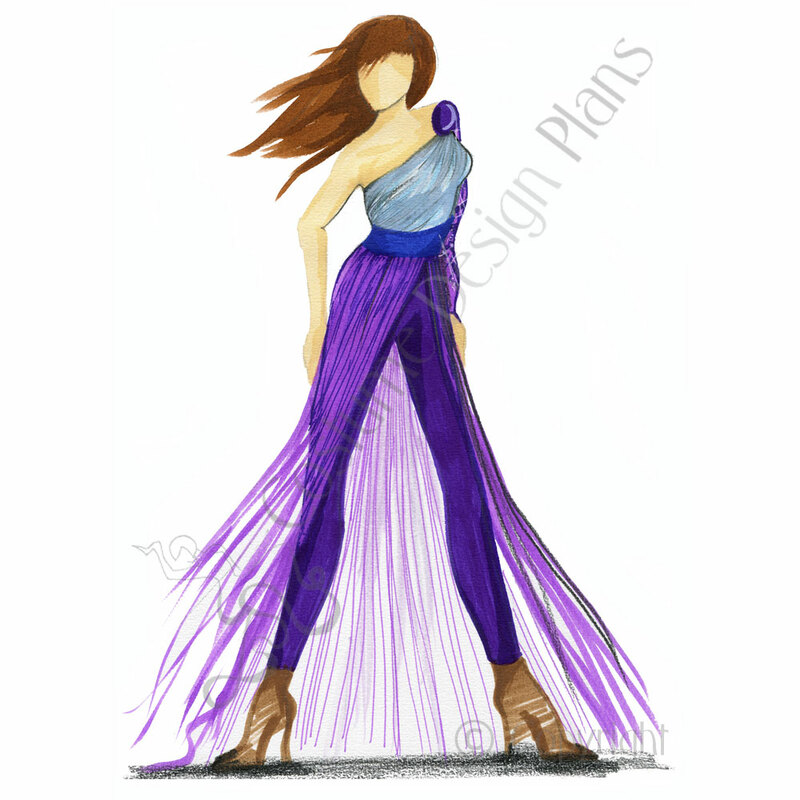 Do you have any special request? 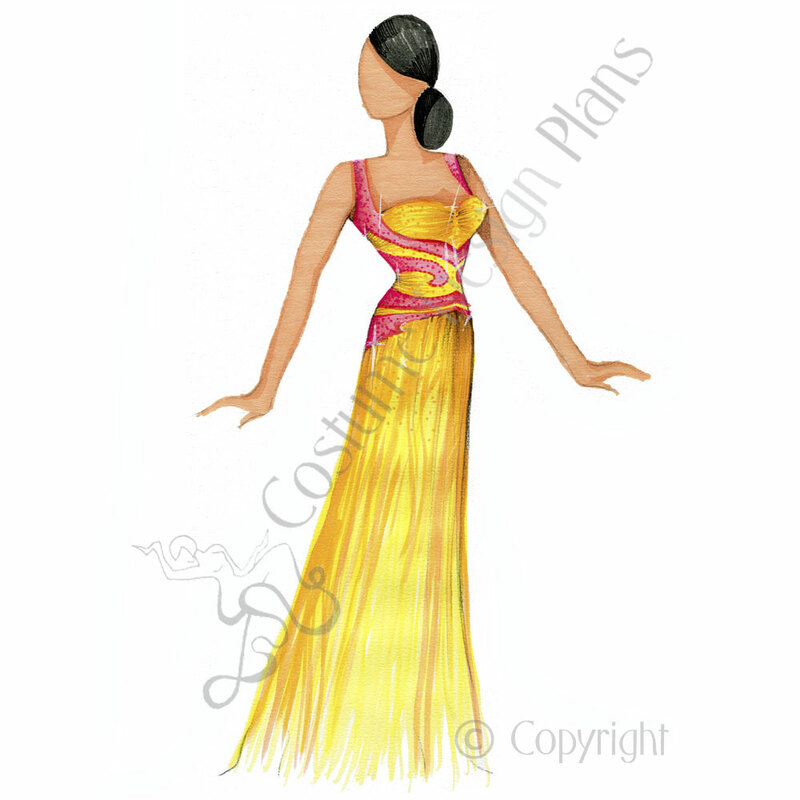 Just CLICK HERE fill out the form and we design your dream costume!